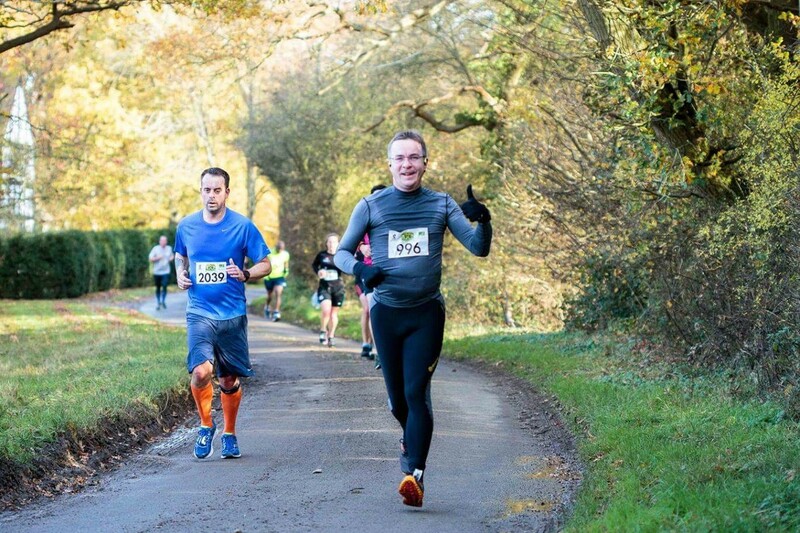 We are delighted that Andy Helliwell will be running this year's Milton Keynes Marathon for The Scar Free Foundation. Please consider donating here. We caught up with Andy to find out how training was going and to find out his motivation for supporting our work. So, Andy, how's the training going? "The training is actually going really well. I used to run a lot before my son, now eight, was born, and I've got back into running in the past few years. To get ready for this marathon I've done a couple of half-marathons and managed somehow to set two personal bests. Now, however, is the point when the pain really starts, as I gear up to longer and longer runs. Why have you decided to run for The Scar Free Foundation? Two reasons, really. My partner Helen is an advisor for your Armed Forces research and has spoken so very highly of the work you do and of how inspiring your vision of a world without scarring is. As someone born with a cleft lip, I am incredibly motivated by the research you are leading through the Cleft Collective to develop new treatments for cleft and better psychological and developmental support. The medical advances I have seen during my lifetime really highlights the importance of The Scar Free Foundation's work. Do you have a finish time in mind? I ran the Abingdon Marathon in just under four hours back in 2009 and, despite now being nine years older, reckon I'll be faster this time round! I'm aiming for 3h30 - a push, but I reckon I can do it!